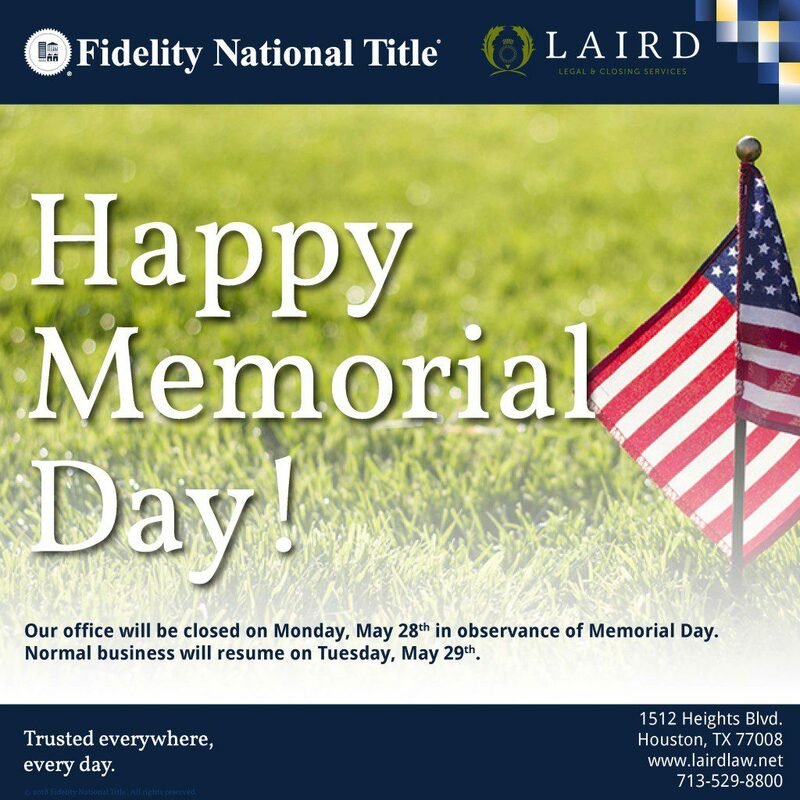 In memory of those who made the ultimate sacrifice so that we may have freedom today. 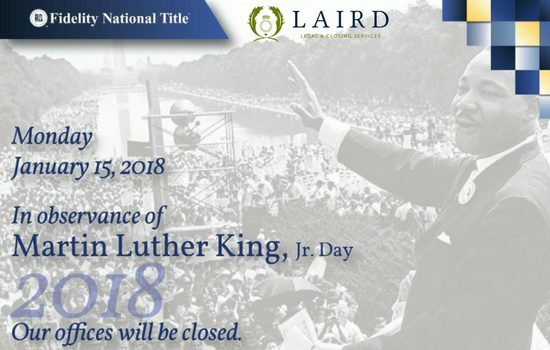 It is not unusual for a title company to handle a transaction in which the last person in the recorded chain of title for a piece of property is deceased. When this happens, title companies must rely on the Texas Estates Code to determine who has authority to sell the deceased person’s property. A person who dies with a will is said to have died testate. When a person dies testate, typically the terms of the will dictate who has authority to act on behalf of their estate and what actions that person(s) can take with regard to property. When a person dies without a will, they are said to have died intestate. The Estates Code sets forth procedures for probating the estates of both testate and intestate individuals. Wills are not required to be probated in Texas, however title companies prefer that they be probated and the statutory requirement followed during the probate process. It typically takes several months to probate a will in Texas. An application and the will must be filed with the probate court, the court must approve the application and appoint an Executor (generally the person or persons named in the will if the person dies testate) or an Administrator, notices must be published so that creditors and anyone else interested in the estate can make their claim and an inventory of the assets of the estate must be prepared and approved. Probates where the Will allows for the sale of property and in which the Probate Court appoints and Independent Executor or Independent Administrator do not require any further action by the Probate Court. 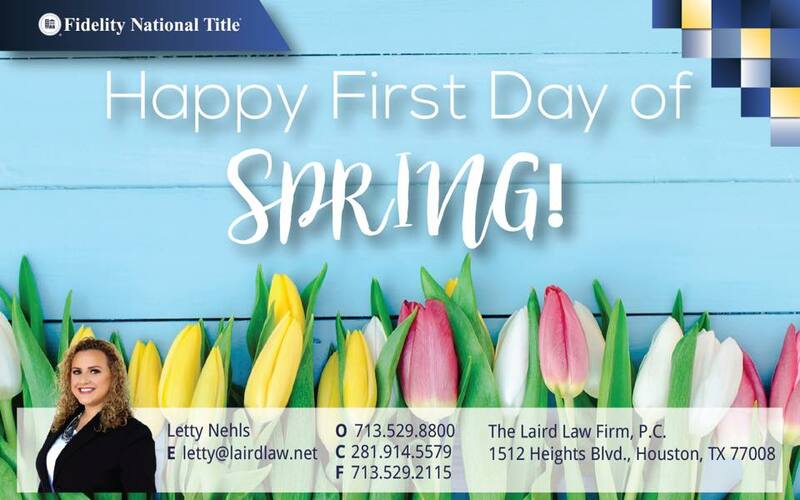 If the Will does not allow for the sale of property, or if the probate is a Dependent Administration, Court approval may be required in order for the property to be sold. In a Dependent Administration, there is a four step process that the Administrator must follow in order to sell the property which includes filing an Application with the Court to sell the property, Reporting to the Court that the Property is under contract and getting a Decree from the Court affirming that the property can be sold. This four step process may take in excess of thirty days to complete. If you have a property that is currently part of an estate, it is a good idea to contact a title company before you list the property for sale so you can understand both the statutory and title company’s requirements. This will allow you to set reasonable timing expectations for your prospective buyers. If you would like to use a knowledgeable title company conveniently located in the Heights, please give us a call. 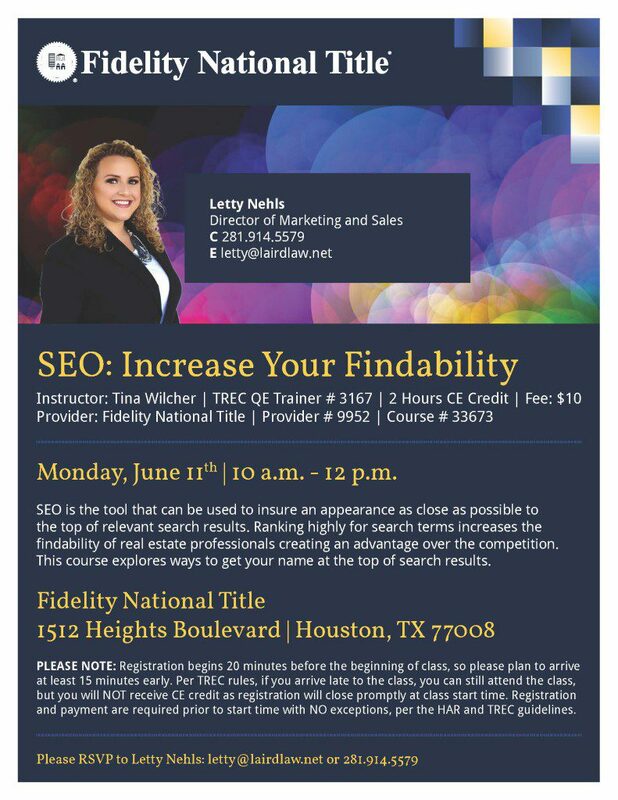 Fidelity National Title, 1512 Heights Blvd., Houston, TX 77008 (713) 529-8800. Happy Easter from your friends at Fidelity National Title – Heights Office. 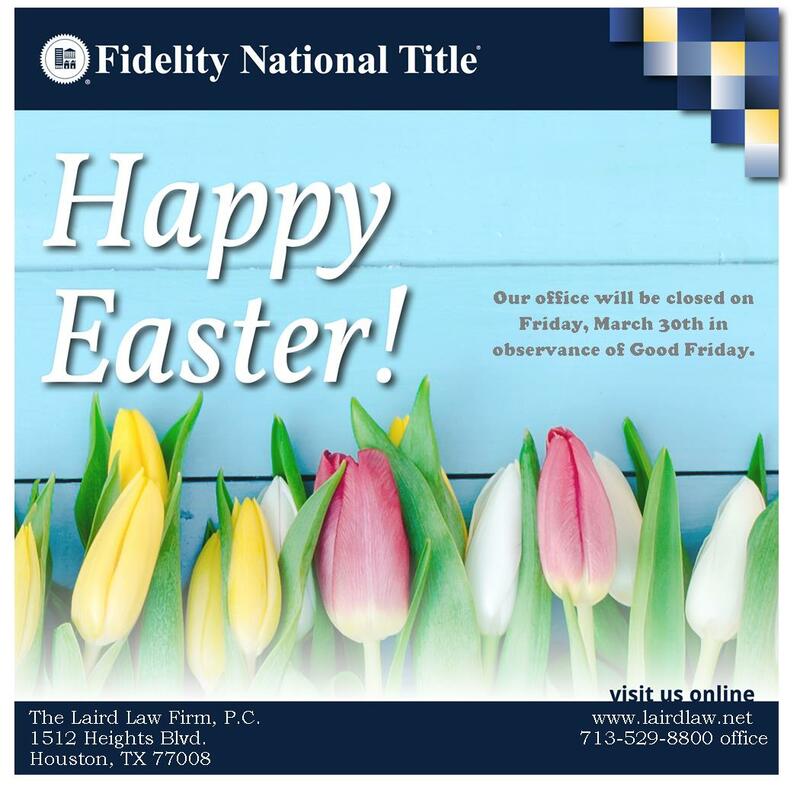 Work with Fidelity National Title and SPRING your business into Action! 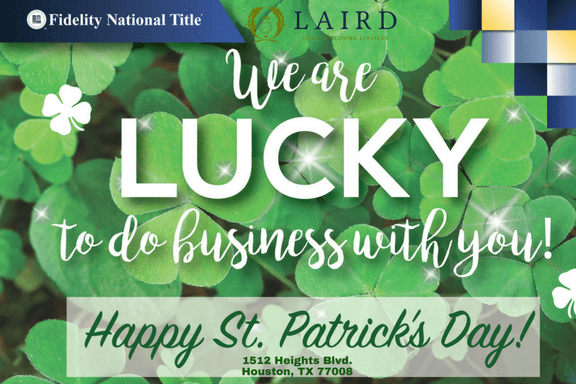 We are LUCKY to do business with you! 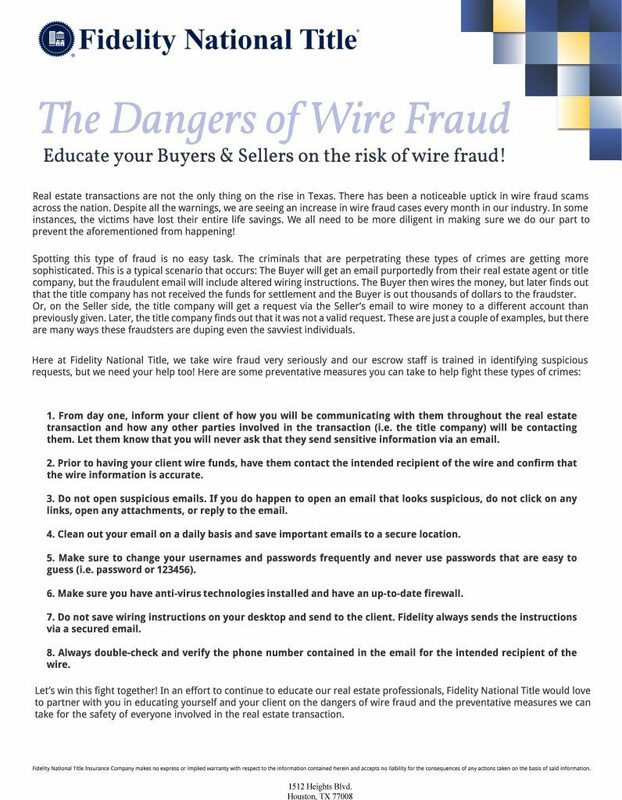 Educate your Buyers & Sellers on the risk of wire fraud! Wishing you a prosperous new year filled with health, joy and success. 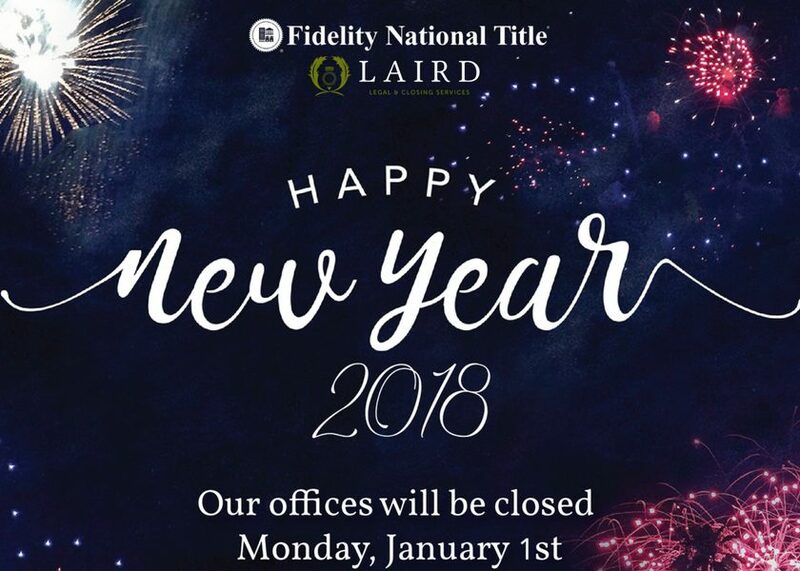 Choose Fidleity National Title for a great year and great Service.